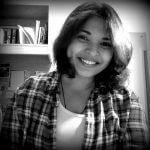 This is a guest post by Alisha Shibli. Imagine this. 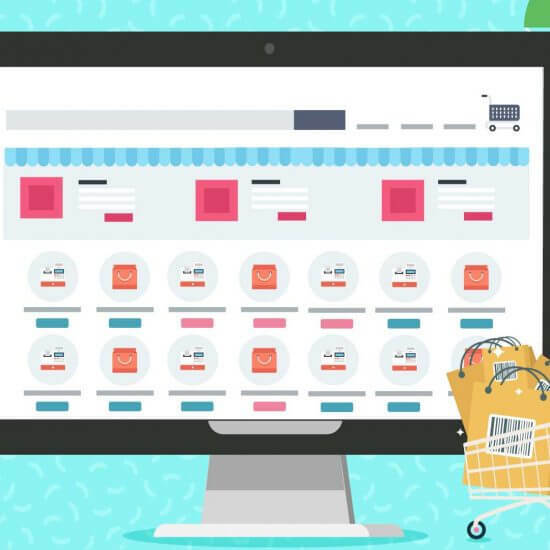 You’re an online business and you’re setting up your website. You’re getting some traffic and some conversions, but the numbers aren’t even close to your goals. 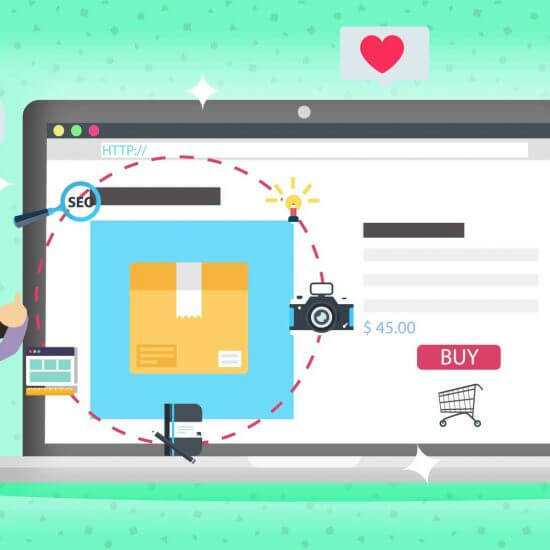 If no one finds your website, how will they know what you have to offer? 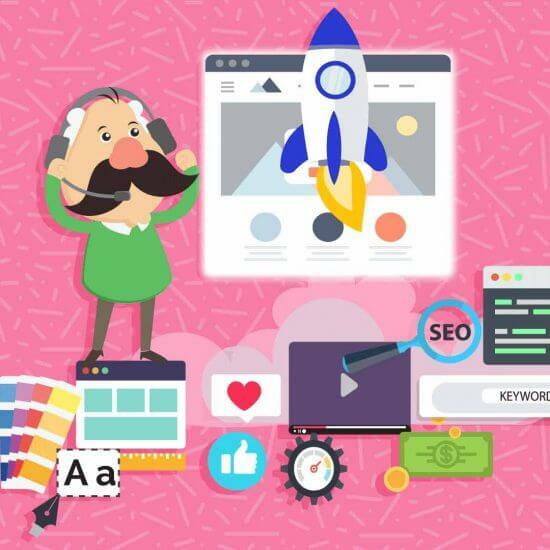 Therefore, search engine optimization and getting organic traffic has been such an important concern for website owners for over two decades. Organic traffic is like oxygen for the websites. The good news is with a strong SEO strategy in place, this is totally possible. The bad news, however, is that SEO isn’t as simple as it sounds. Nor is it a one-time deal; SEO has to be a permanent part of your marketing plan. Businesses often get overwhelmed with all the to-dos of SEO. So, where do you start? We’ve put together some of the best tips, tricks, and tactics to help you get started. We have also included some tools you can use to help you get the job done. SEO can seem a bit intimidating at the beginning, but once you understand the basic principles, it’s more of a step-by-step process. Whatever your skill level or your website’s current stand, there’s always an opportunity to take it to the next step. How to set up for SEO? The first step to earning quality traffic is to set up your website for SEO. You don’t have to change your website for it (not yet). What you do need is to get data to gauge where you are and how to move forward. To do this, we’re going to use some tools (most of them free). Knowing which SEO tool to use when can be a challenge even for seasoned professionals. However, the tools mentioned below are a must in any campaign and helpful whether this is your first site or 1000th. 1. Get a sense of incoming traffic from Google Analytics. 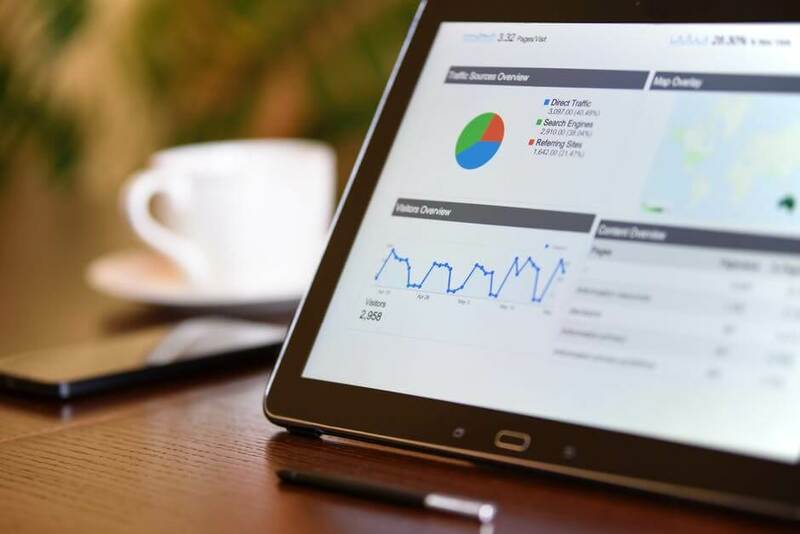 Google Analytics is powerful, flexible and free; and it lets you track how many people are using your website and what they do when they get there. Analytics will help you understand your current stand so that you know how far you have to go. It also tracks your sales, the kind of content your audience is engaging with the most and a basic perception of your business. Getting around Google Analytics does require a bit of training and know-how. In fact, the tool in itself deserves its own guide, but we suggest getting started here. 2. See what Google makes of your site by using Search Console. Google offers a collection of some of the most useful tools that tell you exactly how often it crawls your site, what it makes of it and even gives suggestions on aspects of the website it has trouble with. And it gives you all this information for free. Google Search Console gives you advice on how to impress it better. It is a free service that helps you monitor and optimize your website’s performance in the search results. Getting started with it is relatively easy. 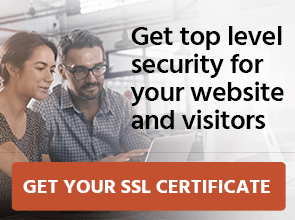 All you have to do is verify that you are the admin by adding a meta tag to your homepage HTML code, uploading a file to a server through your Google Tag Manager or Google Analytics setup. Once done, give it a few days to gather some data. Use Search Console to ensure Google understands your content, identify the queries that are getting traffic, know how often users are clicking on your site in the search results, monitor any spam issues with your website, identify who is linking to you, and a lot more. Using this tool can make a huge difference for your SEO efforts. While Google is the market leader, other search engines are still being used, such as Microsoft’s Bing. Knowing what these search engines think of your website can also help improve your SEO efforts too. And like Google, they have Bing Webmaster Tools that give free information. Compared to Search Console, Bing Webmaster Tools offer different ideas on how to improve your website. Bing also comes with SEO Analyzer and SEO Reports to get you started with actionable recommendations. Register your website and get going. 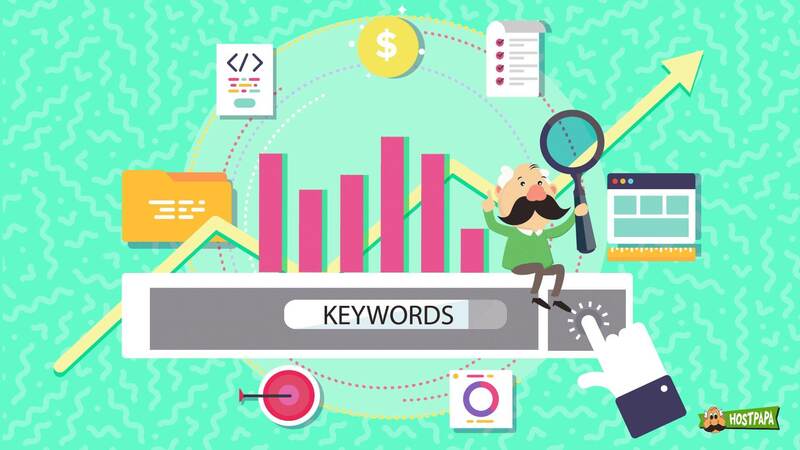 Keyword research goes hand-in-hand with SEO. Which makes sense because every time we use a search engine, we’re using keywords. Many SEO campaigns start with keywords—knowing what your audience is searching for is a powerful advantage. There are tools that help you research the exact words that people type in the search engine. Speaking the same language as your audience is how you’re going to reach them. 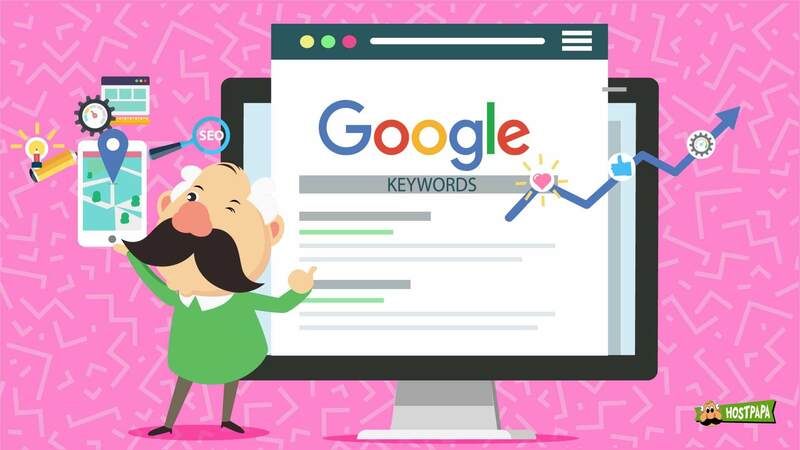 Once you have a list of keywords, you can commence using them for on-page SEO, including them in your content, and finding more relevant websites in your niche. 1. Make your website a home for all topics. Make a list of all the topics your website is about. Don’t try and come up with every keyword variation, however, do group your ideas in broader idea buckets. Let each of these buckets cover a page or closely related set of pages on the website. If you’re a blogger, then you’ll have a bucket for each major theme you write about such as soccer updates, cricket news, basketball updates, etc. If you’re a business website, then you can have a bucket for each product or service. Once you have these topics, start expanding them into a list of keywords. Take one topic at a time and brainstorm all the ways someone might search for them. What keywords would you like your site to rank for? Put yourself in the user’s shoes and figure out what words would they use to find your content. Before you start finding fresh keywords, a smart idea would be to find keywords you already rank for. These are the words that the search engine thinks you are a relevant source on. This can bring up some surprising topics related to which your site has already managed to make progress. 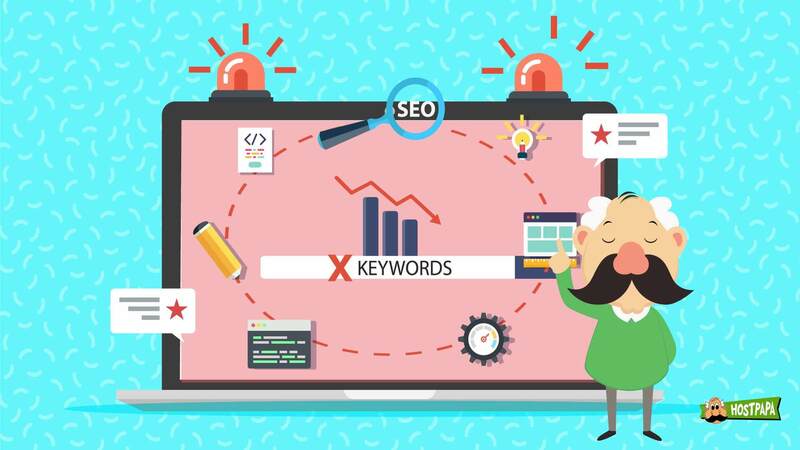 Additionally, there are third-party tools such as SEMrush and Serpstat that let you run free reports and give you a picture of keywords your site is ranking for. While you might not be high enough on the search results to start attracting traffic yet, this gives you a starting point. Google gives you enough information if you know where to look. After you do any search, it’ll show you related searches at the bottom. See which ones you can use to improve your content. Additionally, you can get a lot of ideas using Google’s Suggest Functionality (the list of ideas Google shows when you start typing in the search bar). The reason these terms appear is because Google is observing them being used frequently. Then, there are tools such as Ubersuggest that let you enter your seed keyword and see the various variants of it based on real searches. Of all the SEO improvements you can make, on-page optimization is one you have the most control over. As a website owner, you want to improve your page content to get more traffic by being more relevant to search queries. The way to do that is to improve your on-page SEO. The goal is to create pages that help users achieve the goal of getting an answer to their search. Be as helpful and relevant to them and you will see positive results. Websites come in all shapes and sizes, but no matter how simple of funky, this set of on-page principles will help it rank. 1. Write better title tags. The title tag is the blue link in the search results and it shows as the main heading when a page is shared on social media. This gives you an opportunity to optimize it in two ways. Firstly, you can put your main keywords in the subject, preferably in the beginning to tell the search engines what the page is about. Secondly, you can write engaging and interesting titles that are attention-grabbing. Standing out in the search results this way can help you get extra clicks. However, this will also depend on the type of page in question and your audience. The title tags on a product page and a blog post will be significantly different. The way to start here is to go through all your pages and look at the titles. Are you utilizing your keywords and are they interesting? Each page should have a unique title tag and they shouldn’t be too long—keep it under 65 characters. 2. Write better meta descriptions. Along with the title tags, meta descriptions also highly impact your SEO. A meta description is the small paragraph of text that appears below a page’s title in the search results. It is a concise description of what you’ll find on the page. Meta descriptions don’t particularly count as a ranking factor, but they do influence click-through rates and that helps your website’s search rankings. Which is why you have to take time to review your meta descriptions and write the best ones possible. Consider them as an advertisement of your page, so make them compelling. 3. Pay attention to your URLs. As a general rule, your URLs must be short, simple, readable and keyword-rich to help with your SEO efforts. 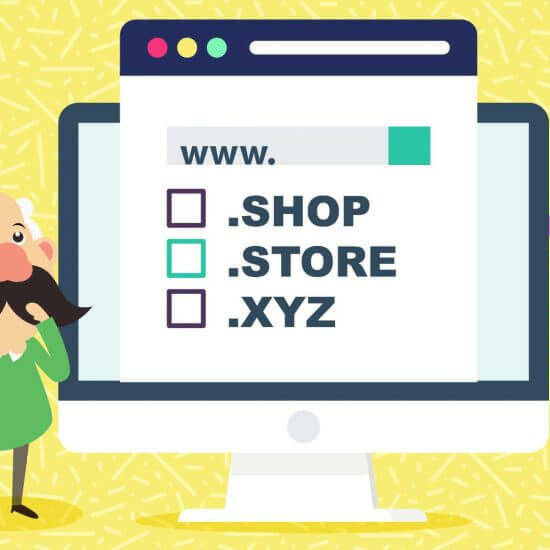 One of the main URL that you need to decide is your website’s domain name. This will then determine the URL of your other pages which will help with your SEO. One of the best practices here is to go for branded domain extensions. For example, if you’re a tech business then go for .TECH (e.g. www.ladyin.tech) or if you’re an eCommerce business then you can go for .STORE (e.g. www.emirates.store). If you’re not sure which keyword-rich domain extension to choose then go for something more relaxed like .ONLINE, .SITE or .WEBSITE (e.g. www.taste.online). These brandable domain extensions not only make your domain names keyword-rich but they also communicate your expertise to your audience before they even visit your website. 4. Make the most of your images. Your site will most definitely have many eye-catching images. But are you using them to their full potential? There is a lot you can do when it comes to your images. Apart from making sure that they are good quality, reduce their size to the minimum so that they load faster. Use a descriptive file name and use alt text to provide descriptive text for the search engines to know what the image is about. 5. Work on your content. Content marketing is huge! In fact, it is one of the biggest aspects of your website. Look at all the content you have on your page. Then ask if it covers the topic in question? If it addresses all the relevant keywords and is it providing value to the audience? Is it engaging enough? Search engines love quality content—so to impress them make sure your content is top notch. Solve problems, provide information and you’ll see better search rankings. Technical SEO involves working on the non-content-related factors of your website. These are behind the scene matters that the users don’t see but they affect the overall experience of the website. Simply put, technical SEO is about how a website functions and how search engines are crawling and indexing its pages. This is the foundation of your website—without a solid foundation whatever you are building will not cut it. 1. See how Google sees your website. What better way to know how Google crawls your content than by looking at it through its eyes? There are two ways to do this. Firstly, check your page through BROWSEO. This tool is similar to a very basic browser. It shows all the tags and content for the site stripping out all of the design elements. If you see some of your content missing, it could be an indication that search engines can’t read it and it needs to be further investigated. The second option is obviously the Search Console. The Fetch and Render tool lets you put in your URL and select whether you want to have a look at the desktop or the mobile version. It shows you how Google interprets the page. 2. Make your site mobile friendly. In the age of smartphones, it would be silly to not have a mobile version of your website. Making sure your website is mobile friendly is massively important to the search engines. Google rewards sites that provide a great mobile experience. 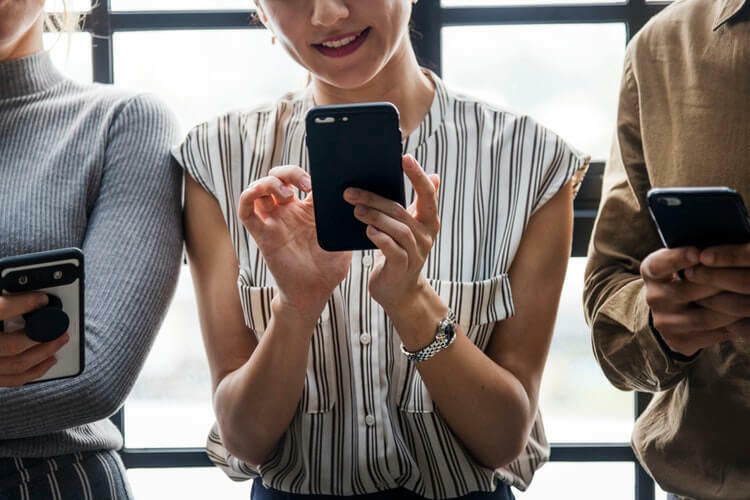 Testing your site on mobile and ensuring it is working at its best will help you succeed in the mobile-first world of search. 3. Ensure your website is fast. Slow-loading websites are frustrating. And there is enough evidence showing that slow-loading sites perform badly. With the help of tools such as PageSpeed Insights or Pingdom’s speed test, audit your website and compile a list of options to help give your site a little more zip. 4. Conduct a monthly SEO check. You don’t need to sign-up for a third-party tool. Search Console will do the job for you here. You can use it to check all the serious issues. The tool sends you an email about any issues with your website, but it helps if you are proactive. 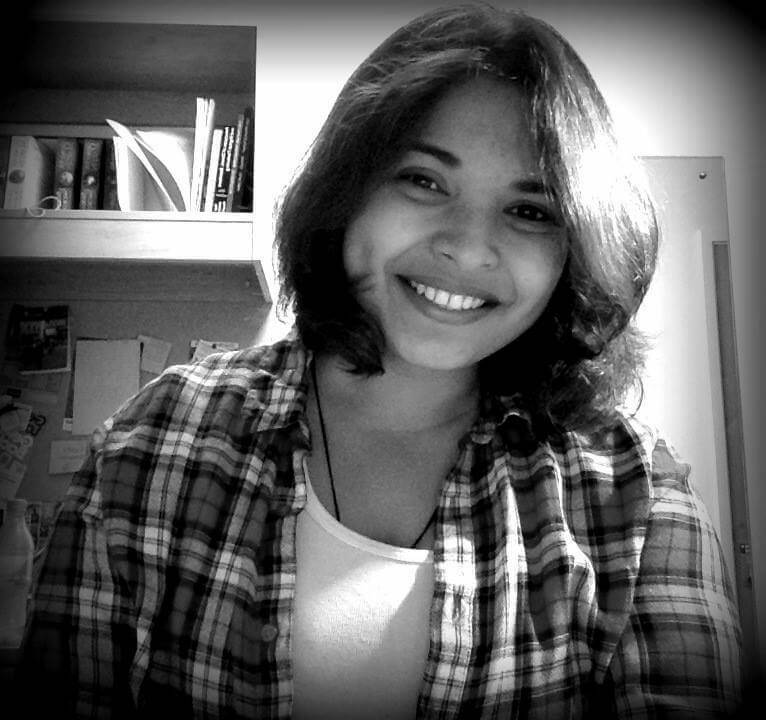 In a website’s life, pages come and go. But what can be frustrating is visitors finding their journey through your website blocked because of a dead page. It just looks careless on your end. So, make it a point to regularly check your website for broken pages. Again, Search Console can help you with this too. It’ll show you errors Google has found, or you can also use a crawler to hunt these issues down yourself. Once discovered, edit any internal links that direct to the page. Once you have your technical and on-page SEO working for you, the next step is to start getting relevant attention. 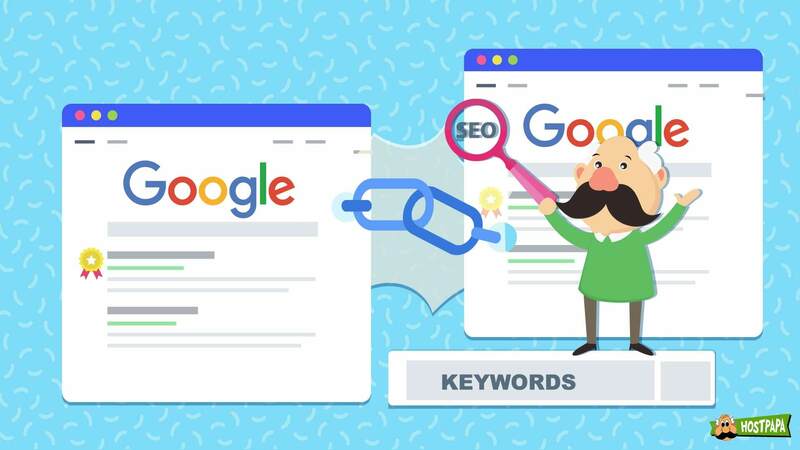 This attention comes in the form of high-quality backlinks directing to your website and is a key part of almost all SEO campaigns. The reason these links are so important is that they act as a citation, a word-of-mouth of sorts, stating that the target site is useful. Search engine views this worth-of-mouth as a sign of authority. 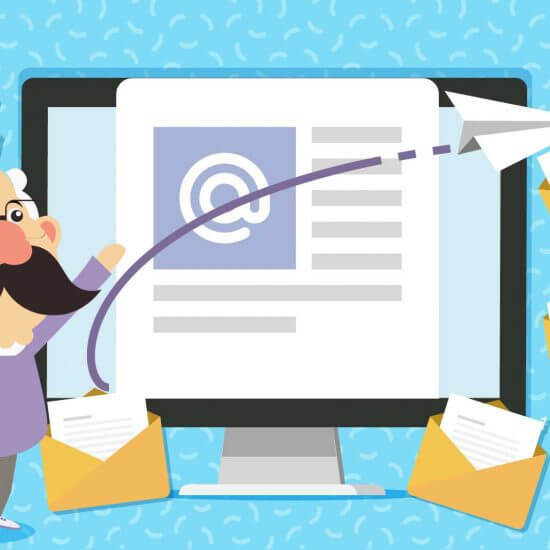 Link-building is more or less a good old-fashioned promotion and PR. Here are some steps to try. 1. Work on a link-earning strategy. In your research and work, you must have an idea of what links your competitors have. Use that as a resource and start building your profile. And as with any strategy, you need to have goals, a plan of action and ensure it all aligns with your marketing goals. 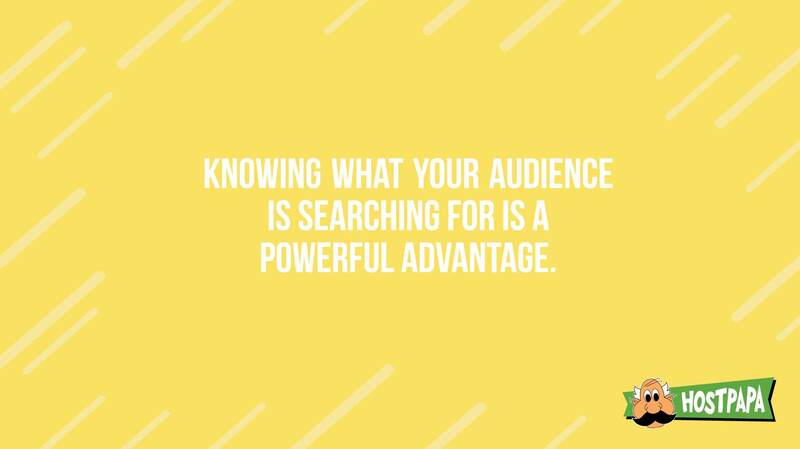 Moreover, do some research and find out where your audience is hanging out the most, so you can create content to appeal to them in a way they enjoy it. Note that building links is not an overnight miracle and the results are not instantaneous. 2. Find out who is linking to your website. If your website is brand new, chances are you might not have many links on it yet. However, if you’ve been around for a while then check what your link profile looks like. In Search Console, there is a report called ‘Links to your site’ which can show you links directing to your website. Have a look at each one of them and if you’re happy with what you see then celebrate. If not, then start planning your move to fix it. These steps can give you the kick start you need and if you stick to them, soon you’ll start seeing positive SEO results. However, keep in mind that there are a lot more factors that affect your search engine rankings. Have you been trying to optimize your website for SEO? Are you seeing results?